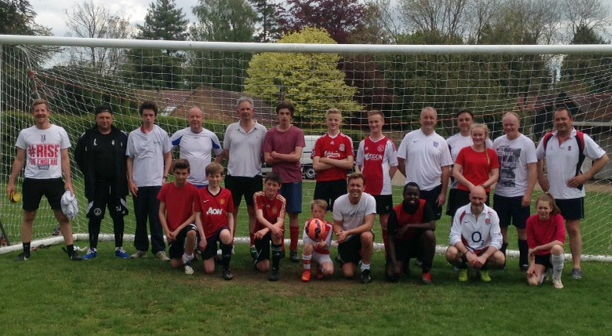 Henry organised a Dads vs. Lads match in Cumnor on 9th May. It was a fast-paced, action-packed game. There were plenty of goals scored – mostly by the teenagers who beat the dads convincingly. The Dads intend to even the score next year!